Try a Gym Class for FREE! Are you interested in group exercise classes in a small gym with a friendly atmosphere? If so, then one of the unique exercise classes at Fusion Gym may be the answer! Fusion Gym offers 10 unique classes each week, designed to challenge you in different ways. 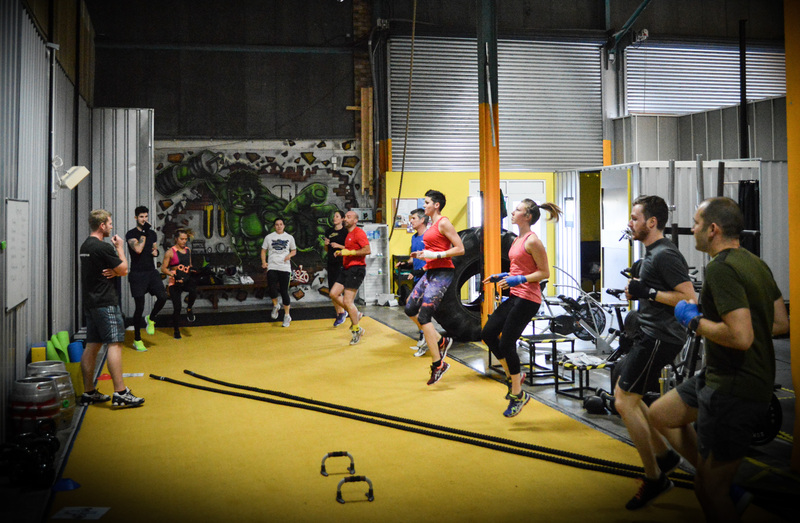 All classes are suitable for both men and women at any level of fitness. Classes are free for members or can be attended on a pay-as-you-go basis for £8 per session with no reservation necessary. Classes are run by our dedicated team of personal trainers and we offer a variety of classes from bootcamps to crossfit inspired classes. A full time table of classes can be viewed here. If you are interested, please email info@cheadlepersonaltraining.com or call 07855744607 and ask for Ben and I will arrange a FREE class for you and your friends.